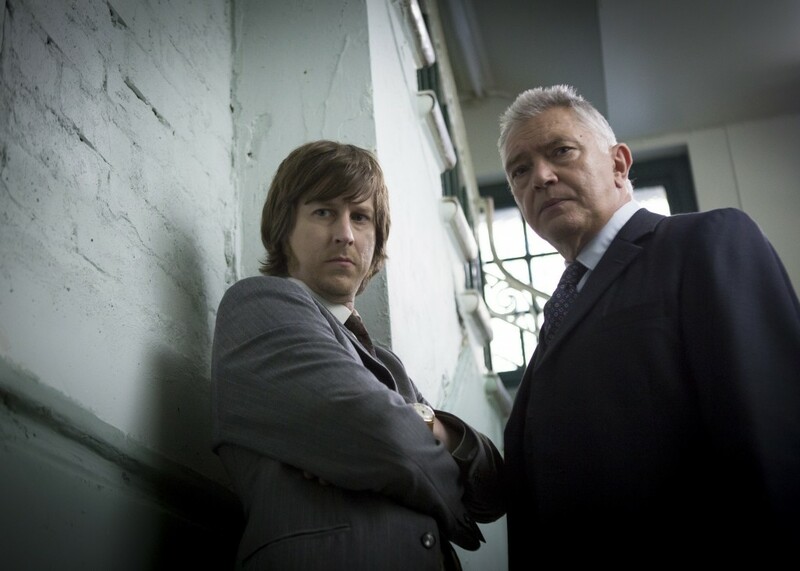 The return of Inspector George Gently saw over 5.85million of you tune in to watch. A high that Gently and Bacchus maintained for the entire series. Amazing! Thanks for watching.